Need to clear you cache? 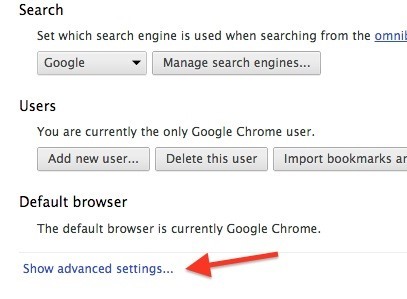 This guide details how on any web browser (Chrome, Internet Explorer, Firefox, Opera, Safari, Internet, and Dolphin) for any platform (Windows, Mac OS X, iOS, and Android). What Is the Cache Exactly? The web cache stores certain information (HTML pages, images, etc.) 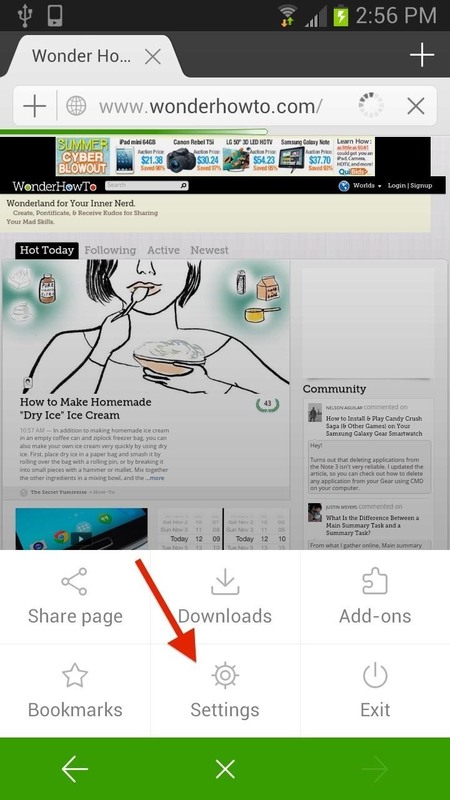 for webpages you visit on your computer or mobile device so the next time you visit the site will load faster. Sometimes these snapshots take up more space than you'd want and keep old unnecessary information that can cause lag in your browser. 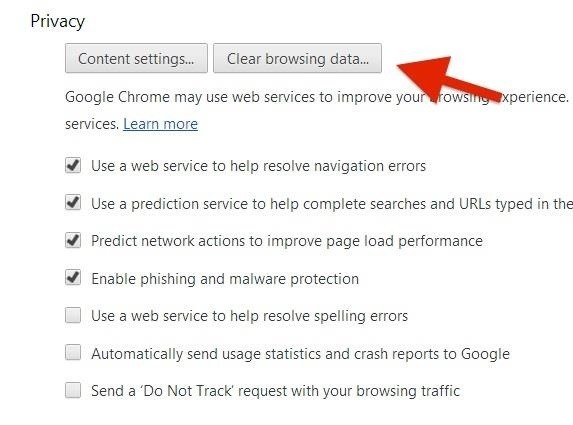 You can resolve many browser issues simply by clearing your cache. 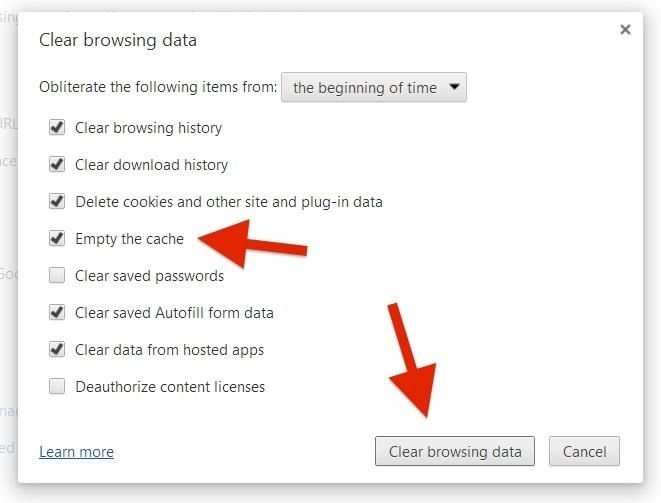 For all the pros who just need reminding, here's a quick reference guide to clearing the web cache in the easiest manner possible on the latest versions of your browser (on its latest platforms). 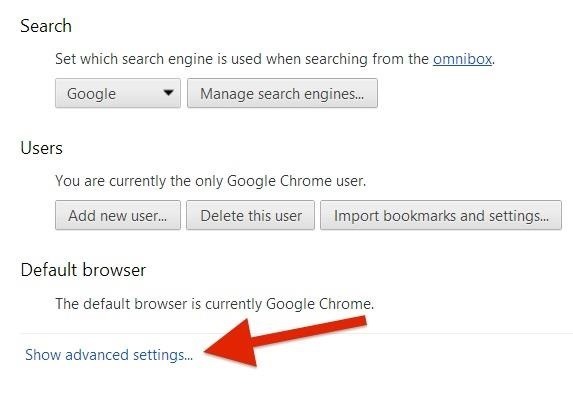 For step-by-step details, including screenshot walkthroughs and alternative methods, jump down to below the quick reference guide and find your particular browser and OS. 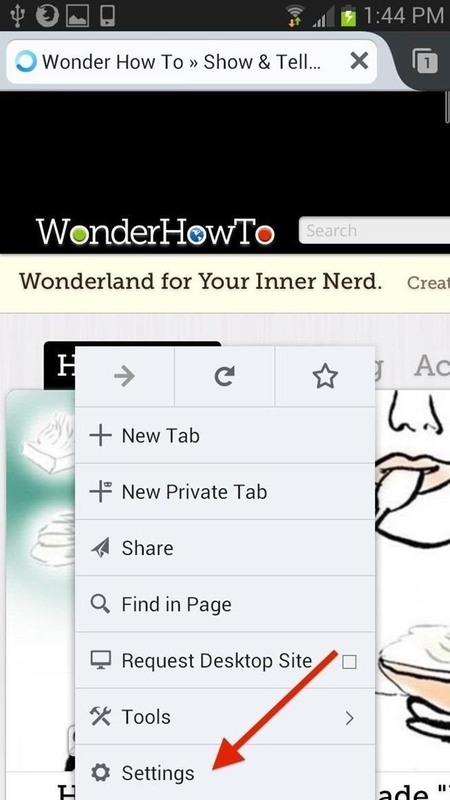 If you have no clue what web browser version you are using, the easiest way to check is by visiting whatbrowser.org, which will tell you immediately what version you are using. 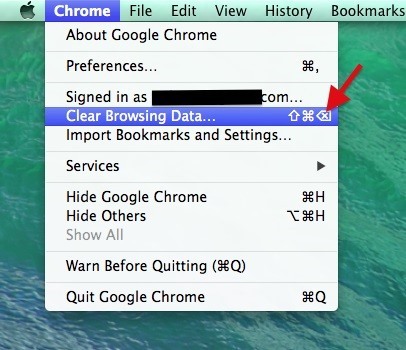 This section will detail all of the possible ways you can clear your cache in Google Chrome on Mac OS X, Windows, iOS, and Android devices. 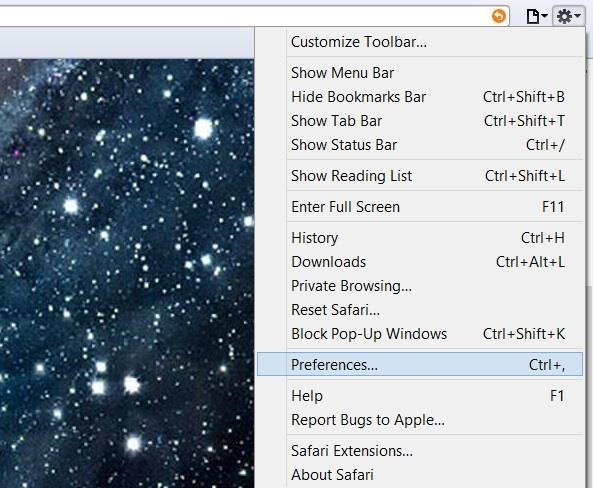 Open up the Chrome menu, located right next to the Apple icon, and click on Clear Browsing Data... (keyboard shortcut Shift+Command+Delete). 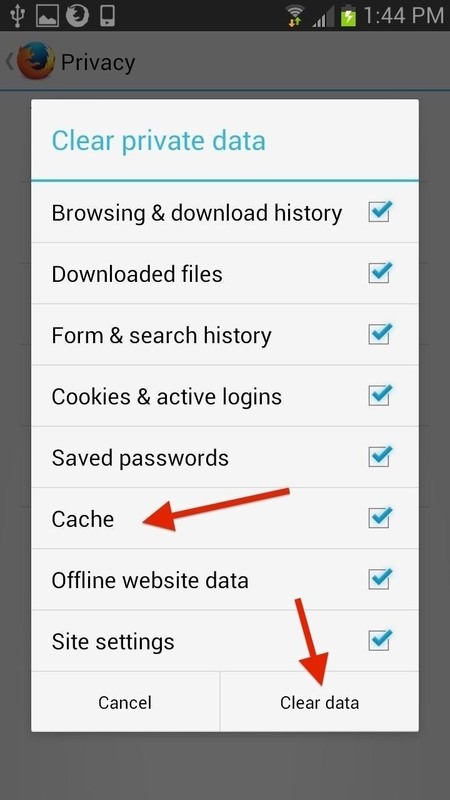 Make sure that the Empty the Cache option is selected and hit Clear Browsing Data. 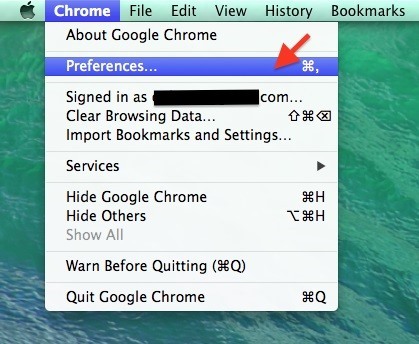 You can also get to this menu by clicking on Preferences in the Chrome menu (keyboard shortcut Command+Comma). 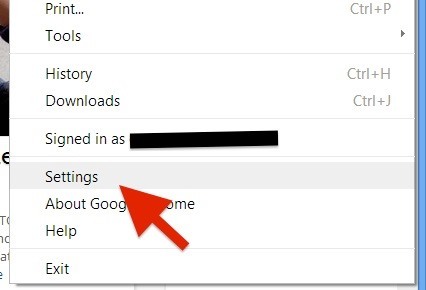 Select Show Advanced Settings..., then hit Clear Browsing Data. 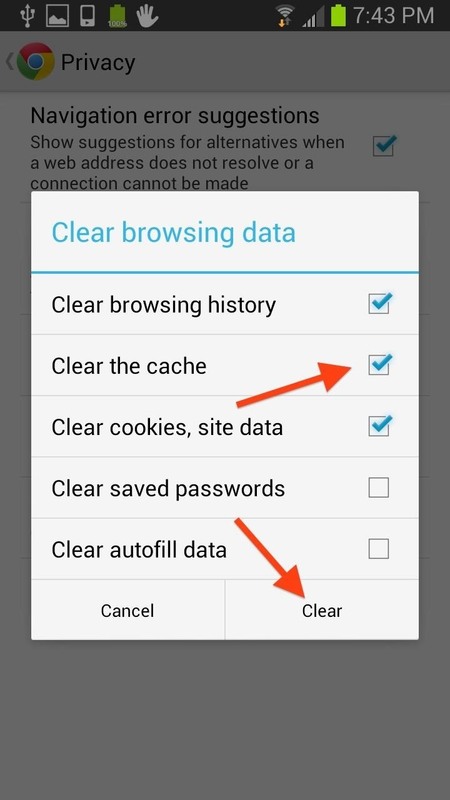 Make sure that the Empty the Cache option is selected and hit Clear Browsing Data. 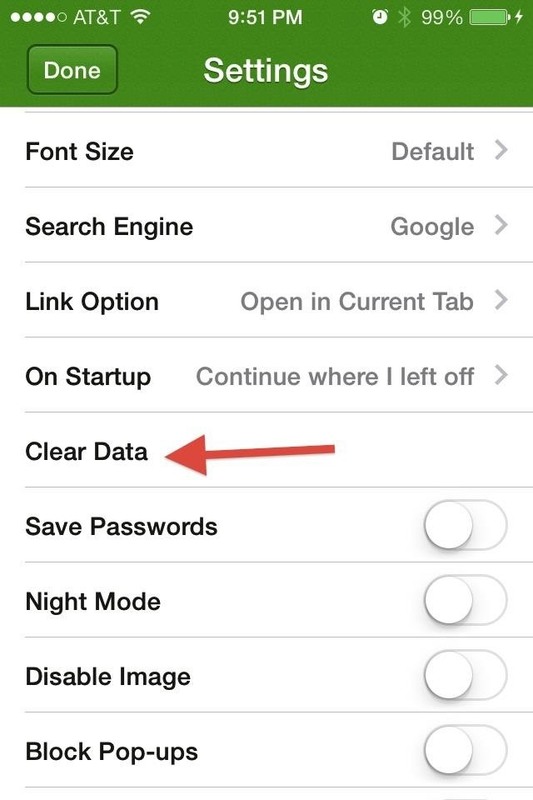 Note that In the drop-down menu, you can select how far back you want the data to be cleared. We suggest the beginning of time. Hit the Menu button in Chrome. 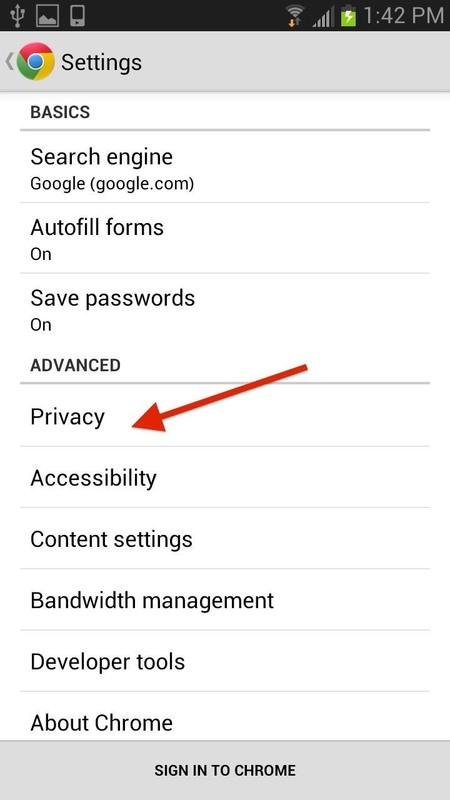 Go down to Settings and select Show advanced settings... With the Privacy section revealed, select Clear Browsing Data..., followed by checking Clear the cache and hitting Clear browsing data. 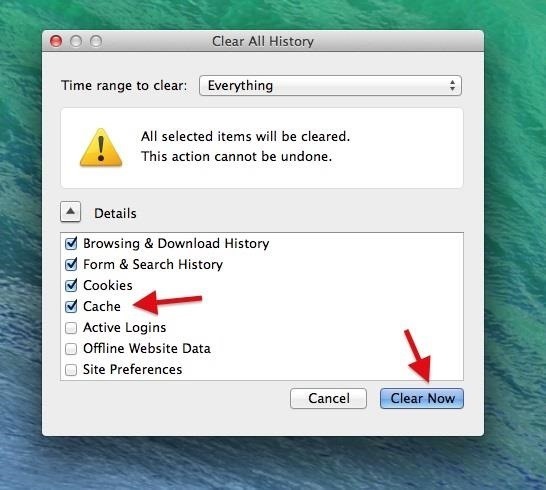 Alternatively you can hit Control+H to bring up History menu, where can then select Clear browsing data. 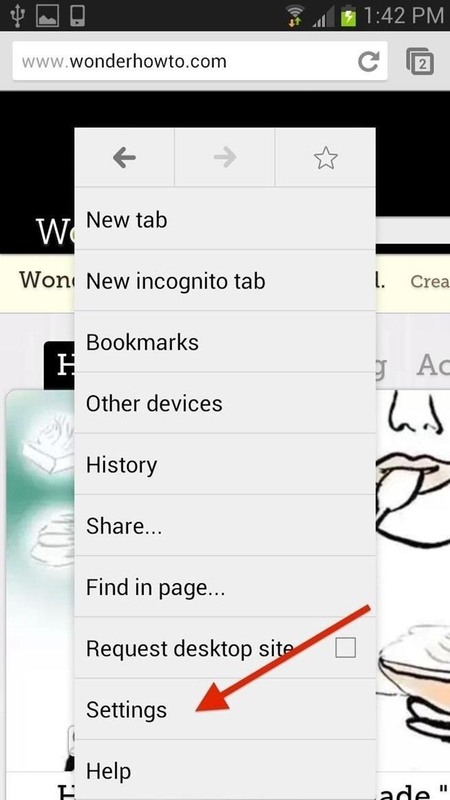 With Chrome open, hit the Menu button on your phone. 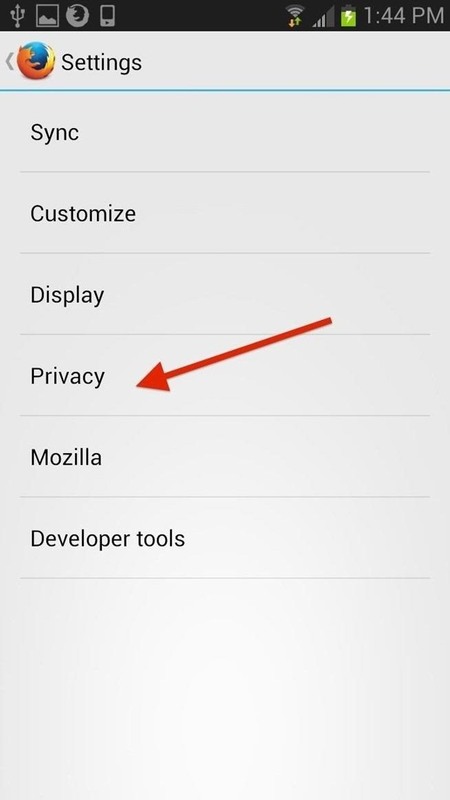 Go to Settings and select the Privacy section. 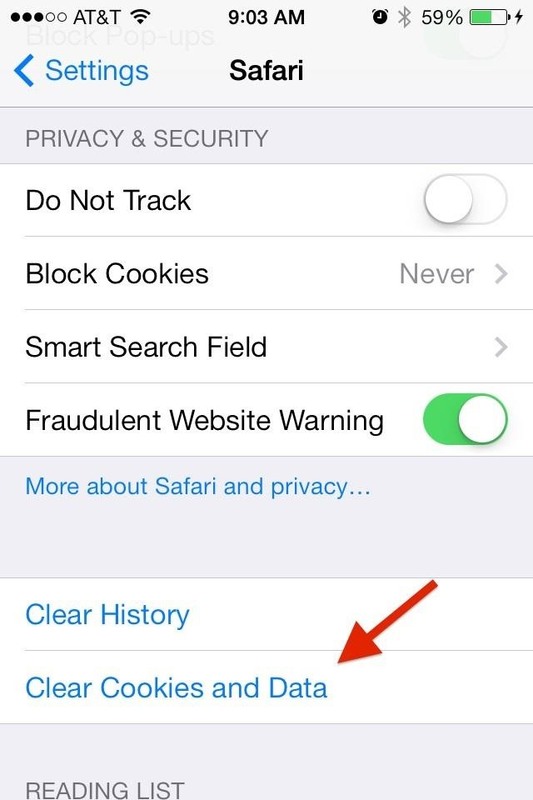 Once in the Privacy section, select Clear Browsing Data located near the bottom of the page. 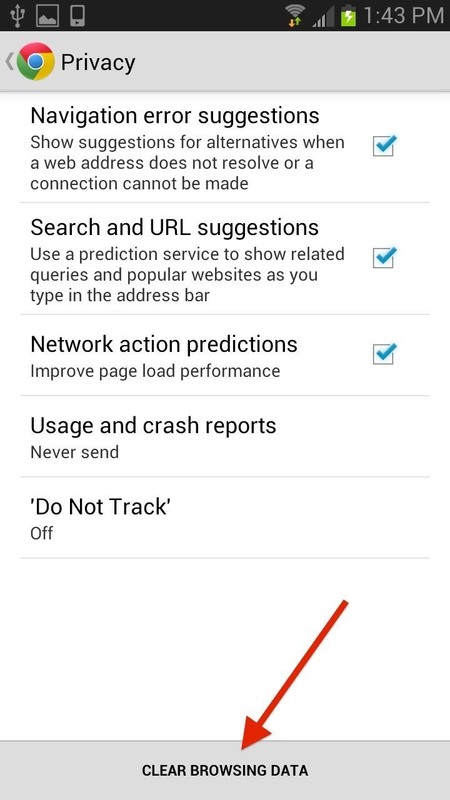 In the following menu, check Clear the cache and then hit Clear. 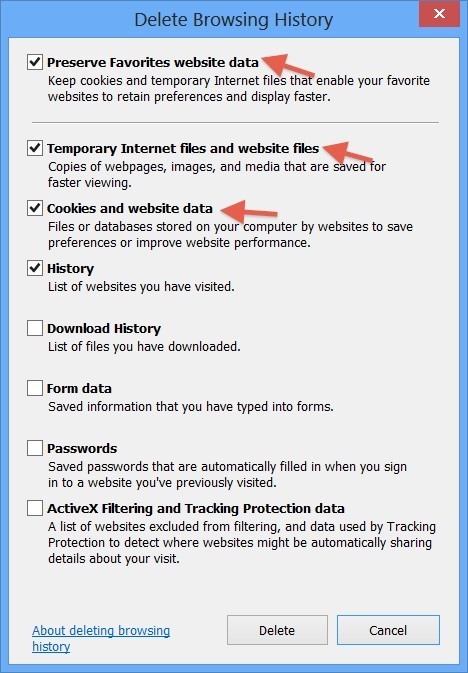 This section will detail all of the possible ways you can clear your cache on the latest version of Internet Explorer for Windows. 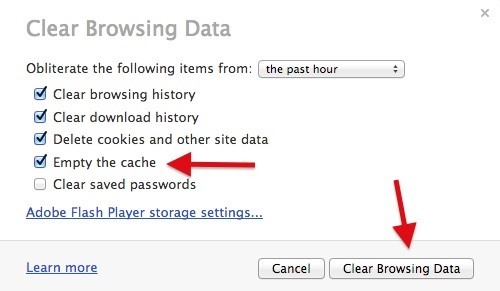 This section will detail all of the possible ways you can clear your cache in Firefox on Mac OS X, Windows, and Android devices. 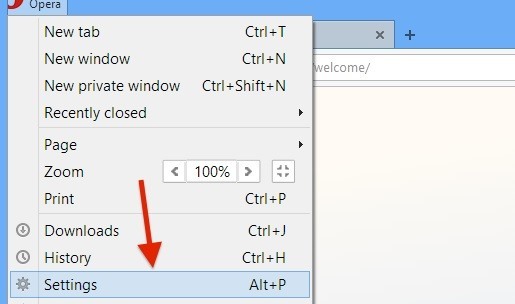 Use the keyboard shortcut Command-Shift-Delete with Firefox open, which will bring up the Clear All History menu. 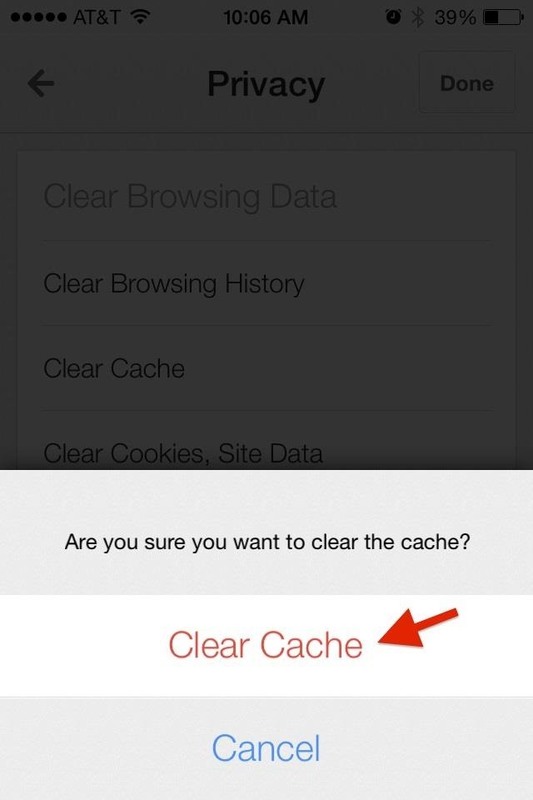 Make sure the Cache option is selected and hit Clear Now. Alternatively, you can get there by opening up the Firefox menu, located right next to the Apple icon, and clicking on Preferences (keyboard shortcut Command+Comma). 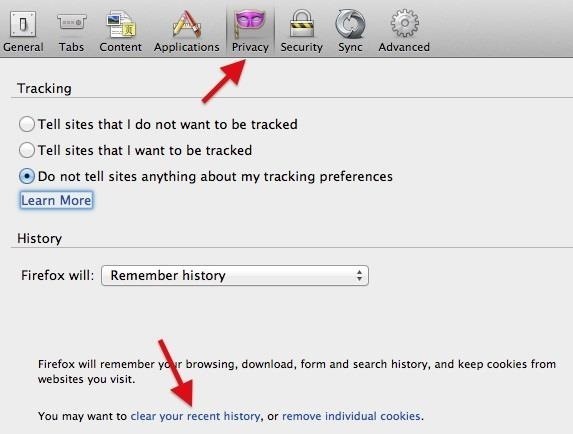 Select the Privacy tab and go to Clear Recent History. 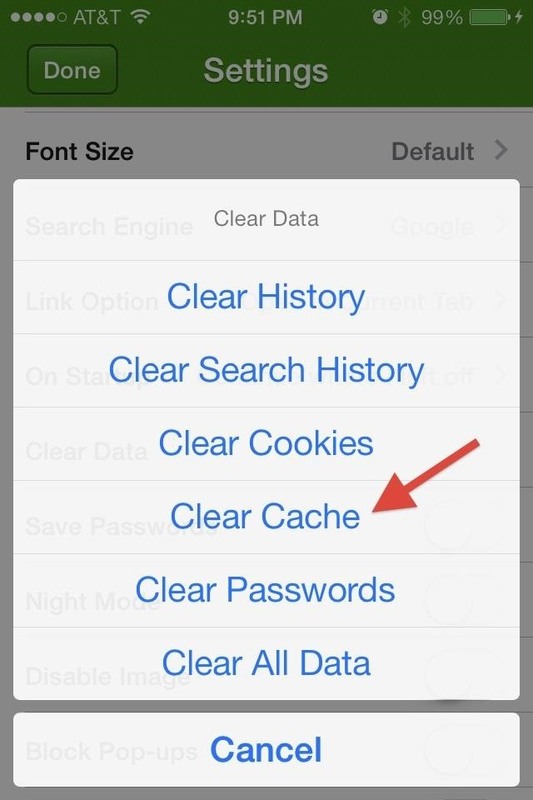 Make sure the Cache option is selected and hit Clear Now. Note that you can also change the the time range of your clearing in the drop-down menu at the top. We suggest Everything. 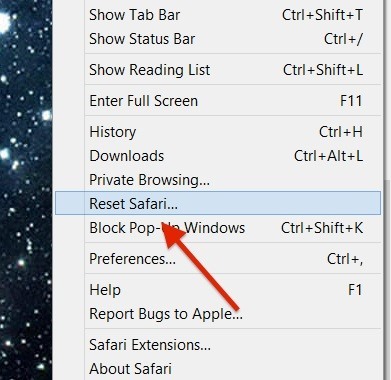 Open up the Firefox menu, click on History, then Clear Recent History (keyboard shortcut Control-Shift-Delete). 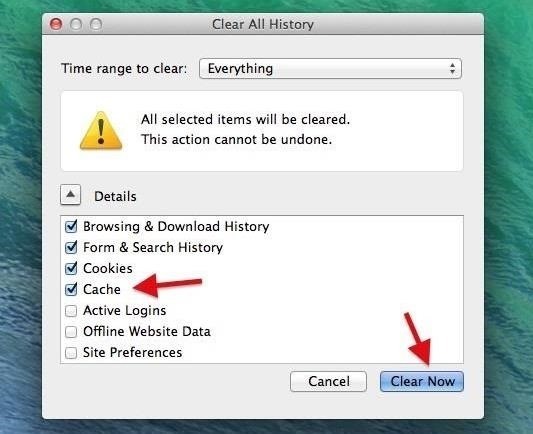 Make sure that Cache option is selected and hit Clear Now. 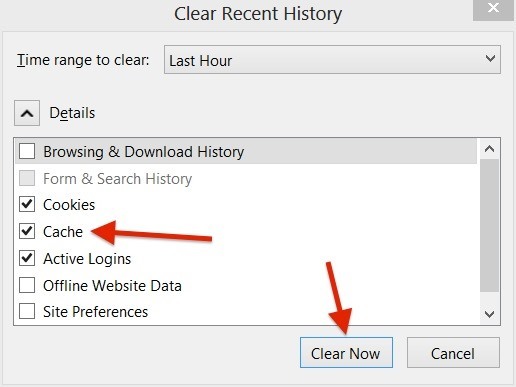 This section will detail all of the possible ways you can clear your cache in Opera on Mac OS X, Windows, iOS, and Android devices. 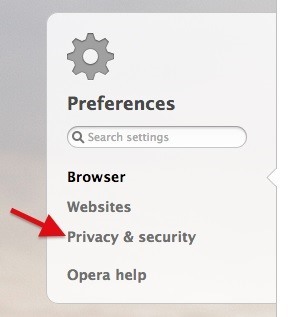 Select the Opera menu next the the Apple icon, and go to Preferences (keyboard shortcut Command+Comma). 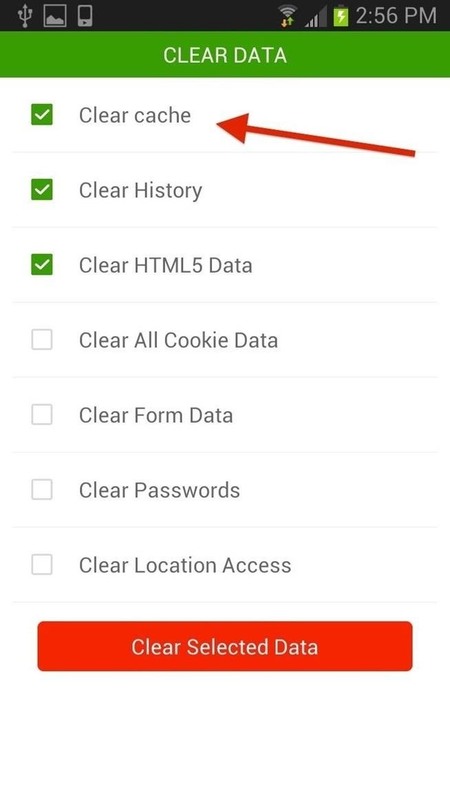 In the next menu, select Privacy & Security and then Clear Browsing Data. 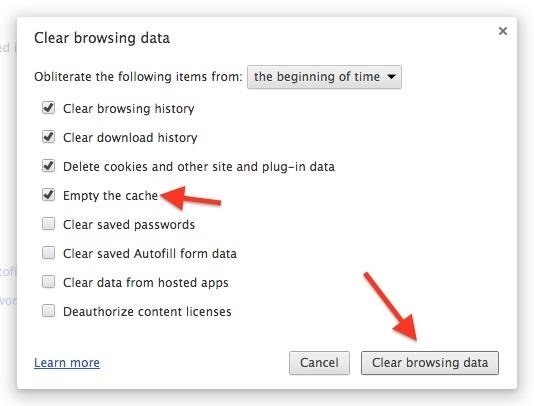 On the Clear Browsing Data menu (which can also be reached by going to Opera Menu -> Delete Private Data), select Empty the Cache and then Clear Browsing Data. 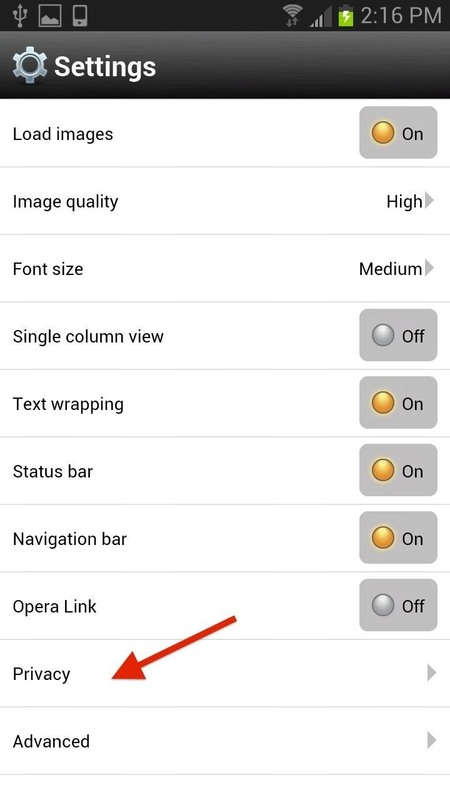 Select the Opera menu and go to Settings (keyboard shortcut Alt+P). 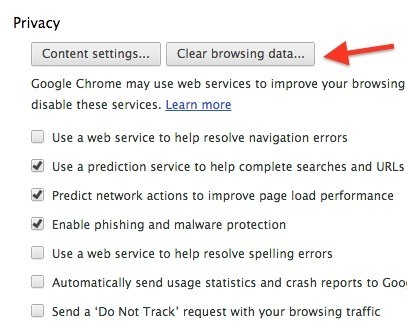 Select Privacy & Security followed by Clear Browsing Data, then check Empty the cache and Clear browsing data. 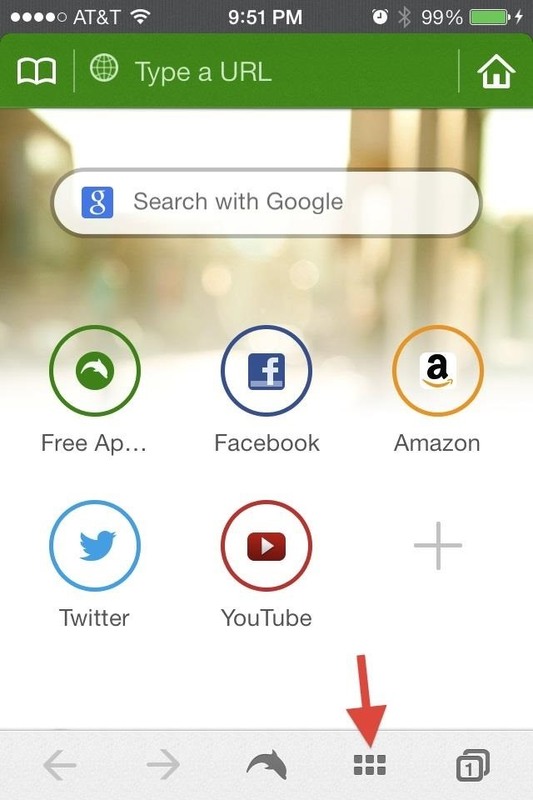 In Opera, hit the small arrow next to the Opera icon to open the menus. 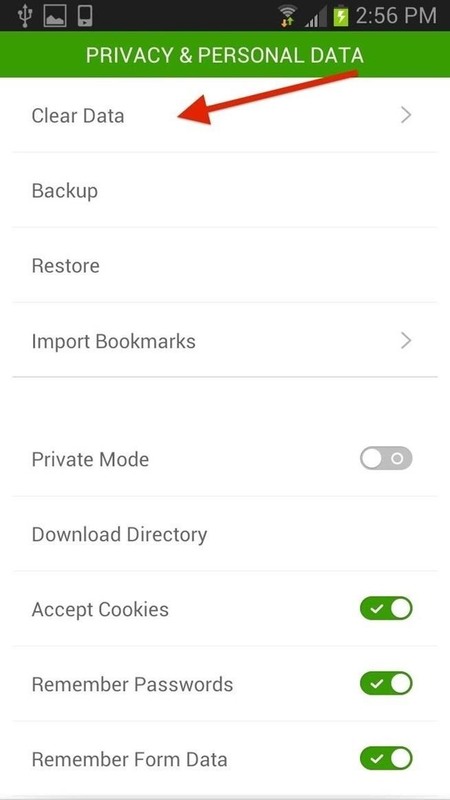 Now select Settings followed Privacy and then Clear History and Clear Cookies. 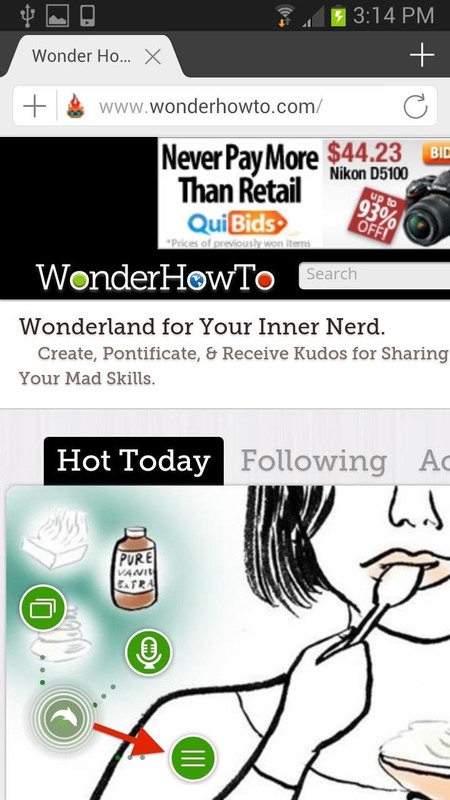 Open Opera and hit the small arrow next to the Opera icon to open the menus. 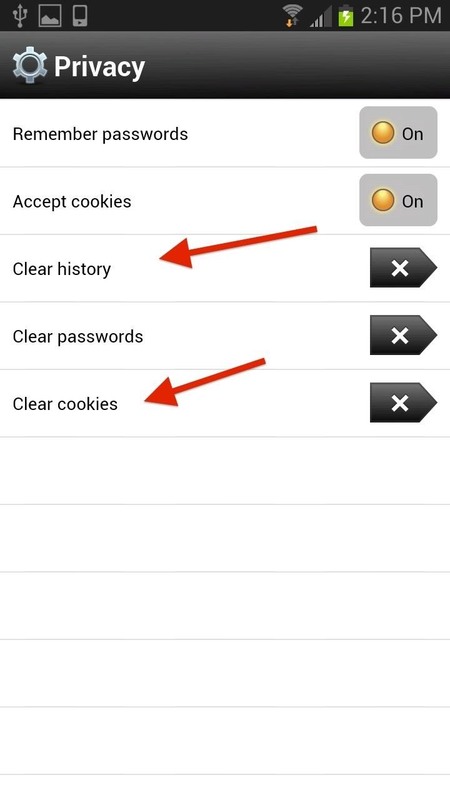 Now select Settings, then Privacy, then Clear History, and Clear Cookies. 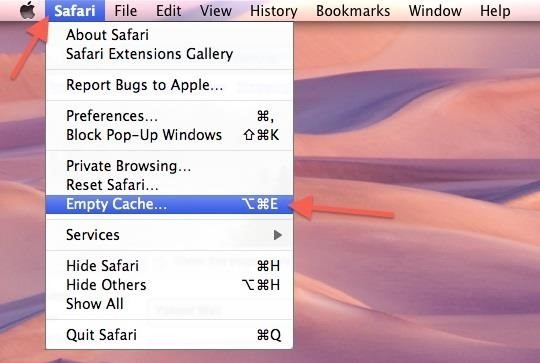 This section will detail all of the possible ways you can clear your cache in Safari on Mac OS X, Windows, and iOS devices. Works in Mac OS X 10.4 (Tiger) through 10.6 (Lion). 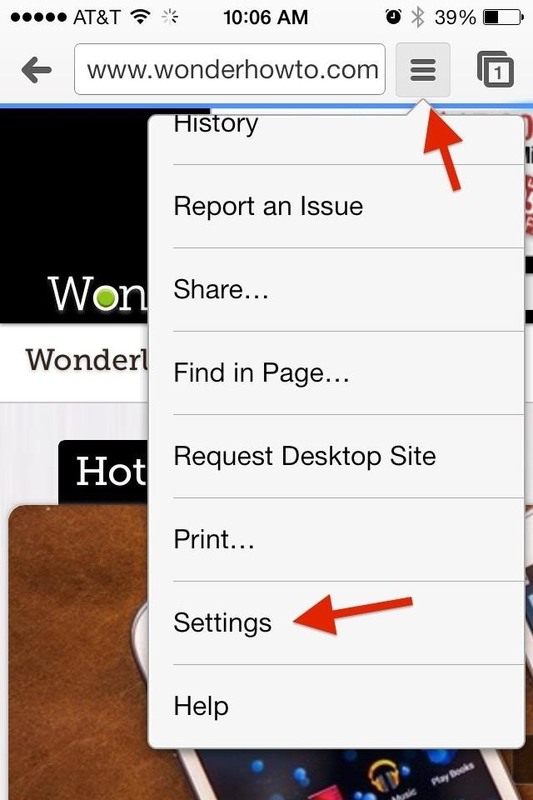 Open the Safari menu, located right next to the Apple icon, and click on Empty Cache (keyboard shortcut Command+Option+E). On the warning screen, hit the Empty button to confirm. 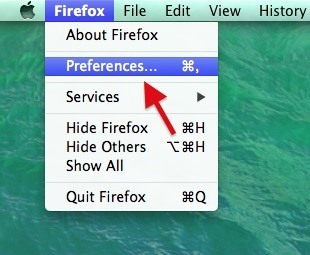 You can also go to Safari menu and click on Preferences (keyboard shortcut Command+Comma). 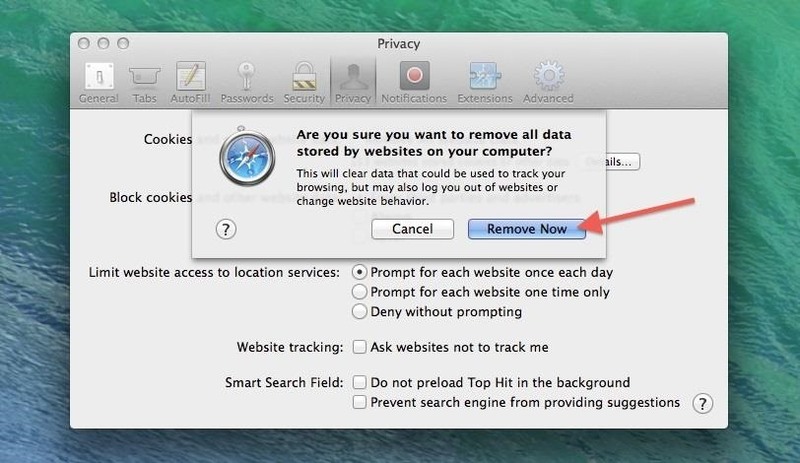 On the next screen, select Privacy then Remove All Website Data and Remove Now. Works in Mac OS X 10.7 (Mountain Lion) thru 10.9 (Mavericks). 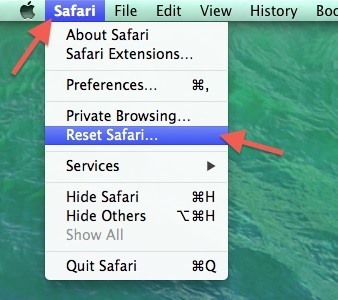 Open up the Safari menu, located right next to the Apple icon, and click on Reset Safari. 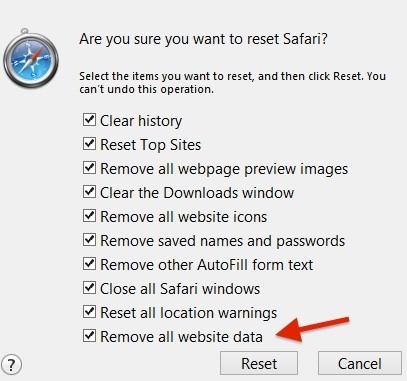 To clear your cache, make sure Clear history and Remove all website data are selected, then click on the Reset button. 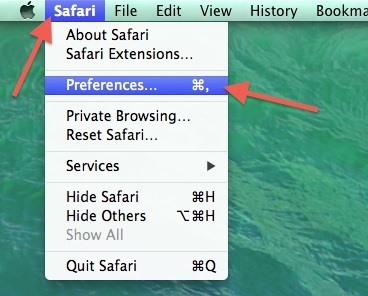 You can also go to the Safari menu and click on Preferences (keyboard shortcut Command+Comma). 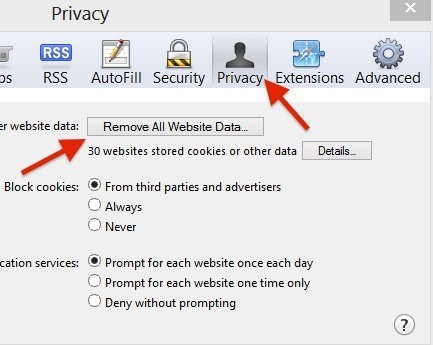 Select the Privacy tab, click on Remove All Website Data, and hit Remove Now. Works in Mac OS X 10.10 (Yosemite) thru 10.11 (El Capitan). 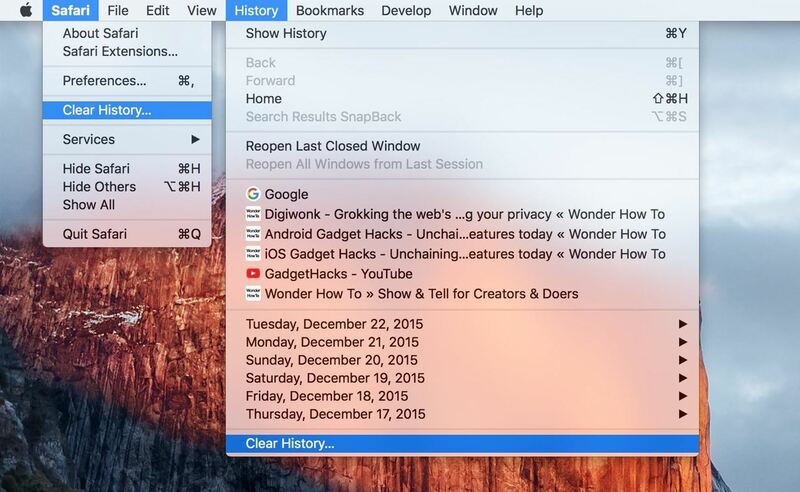 Open up the Safari or History menu, then select Clear History and choose the timeframe. Choose Clear History to finalize it. 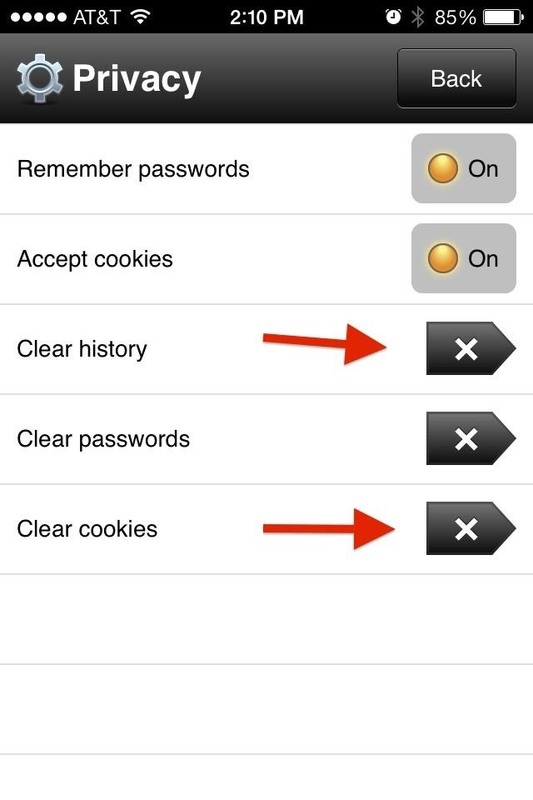 This will clear you cache, cookies, and search history. 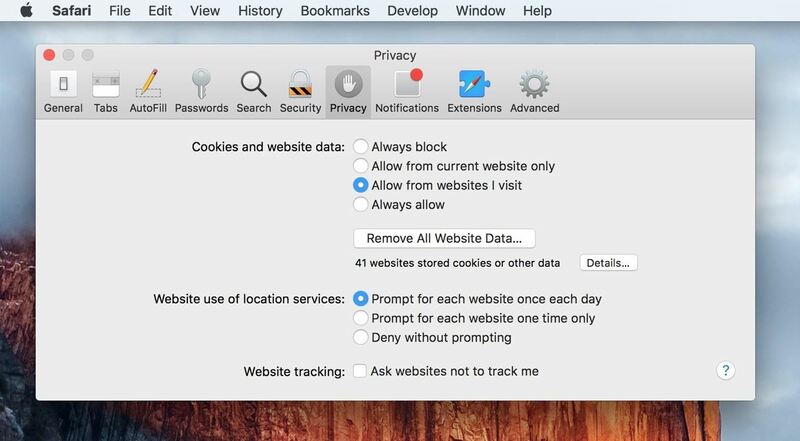 To delete other website data, select Safari, then Preferences, then Privacy (or use the keyboard shortcut Command+Comma), then choose Remove All Website Data and confirm. 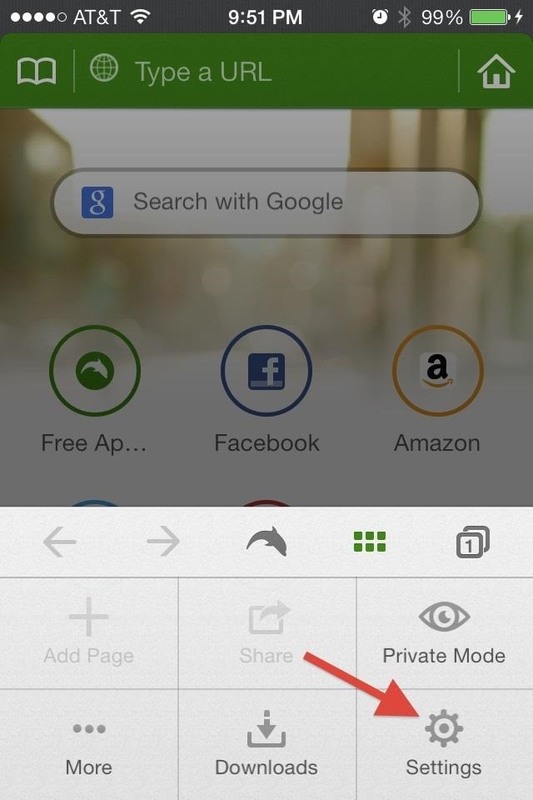 Open up the Safari menu by clicking the small gear icon located below the close (x) window icon. 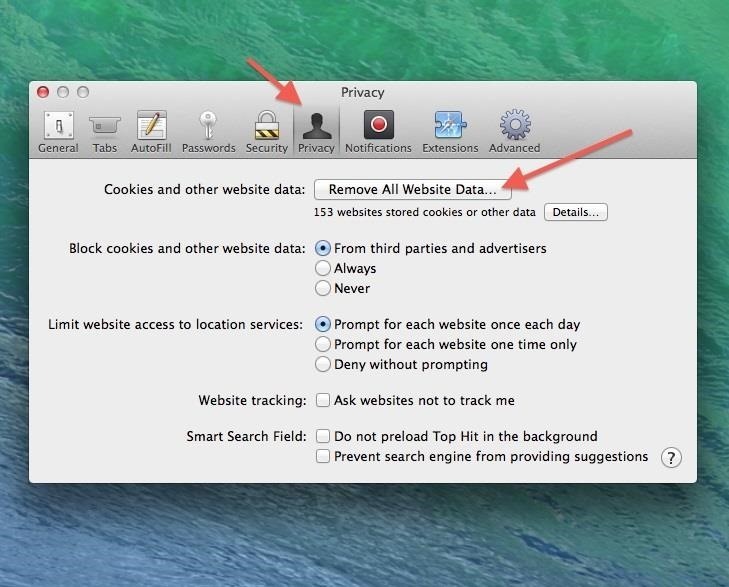 Then go to Preferences (keyboard shortcut Ctrl+Comma), Privacy, and Remove All Website Data. 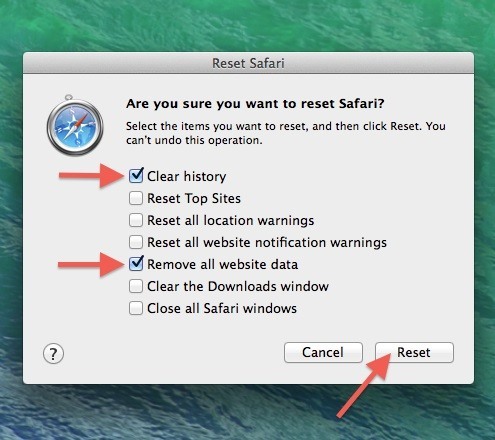 Alternatively, you can go to the Safari menu and click on Reset Safari. In the following pop-up menu, check Remove all website data and hit Reset. 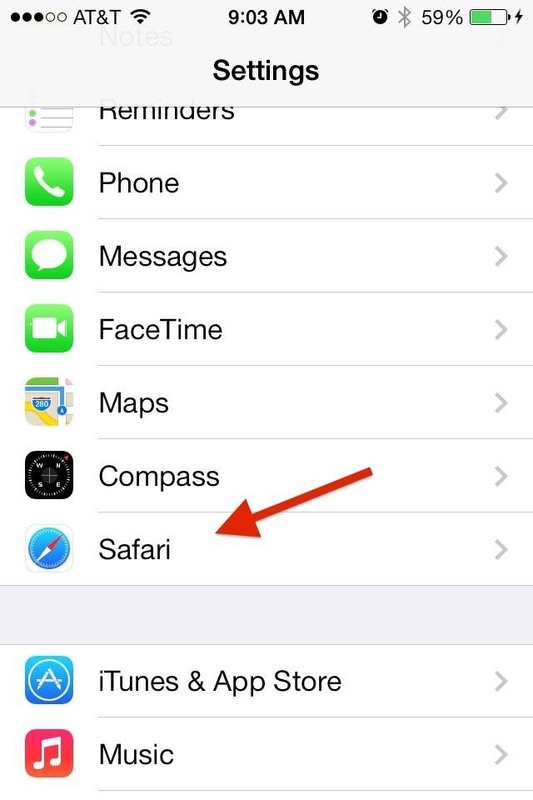 The default browser for your iPhone has its own built in settings, which can be accessed in the main Settings hub. 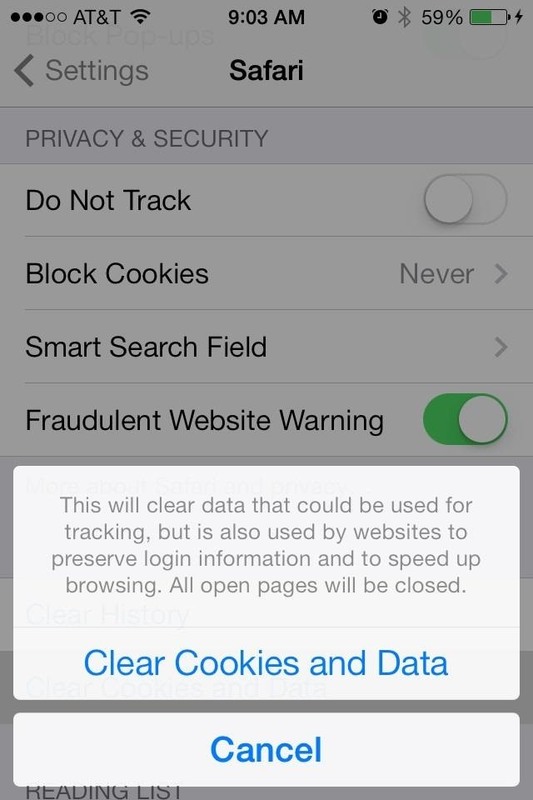 Go to Settings -> Safari -> Clear Cookies and Data. Read the message and then hit Clear Cookies and Data. 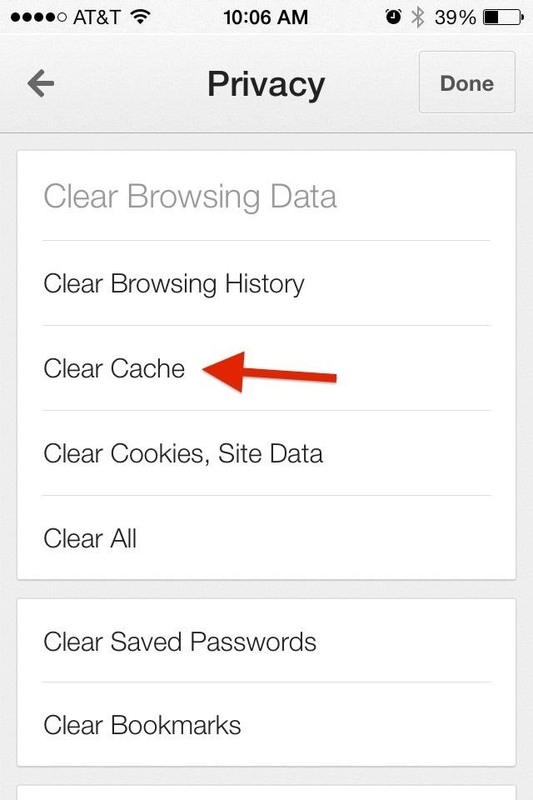 This section will detail all of the possible ways you can clear your cache in Internet on Android devices. 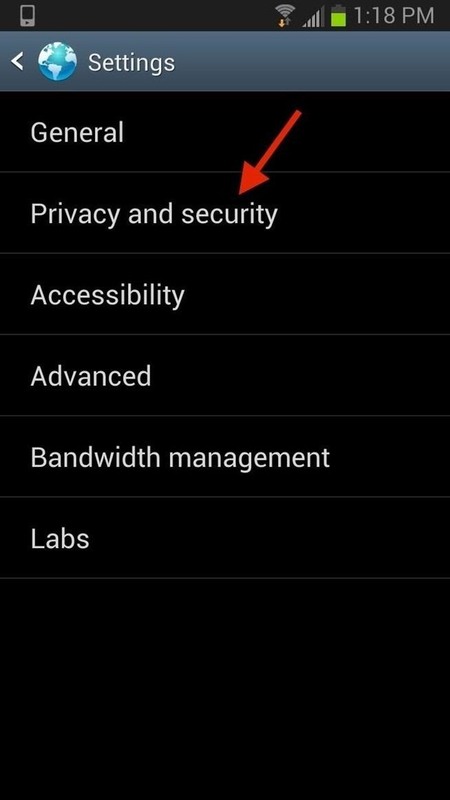 Open Internet and hit the Menu button on your phone. 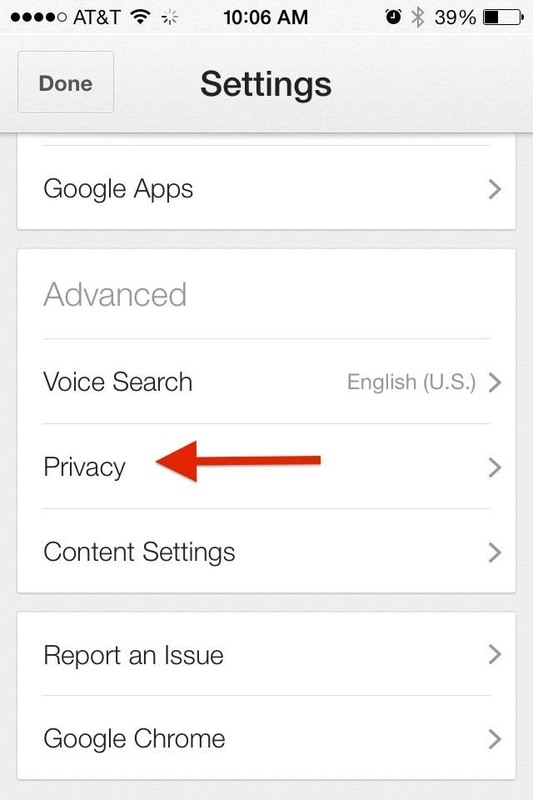 Then scroll down to Settings and select the Privacy and Security section. 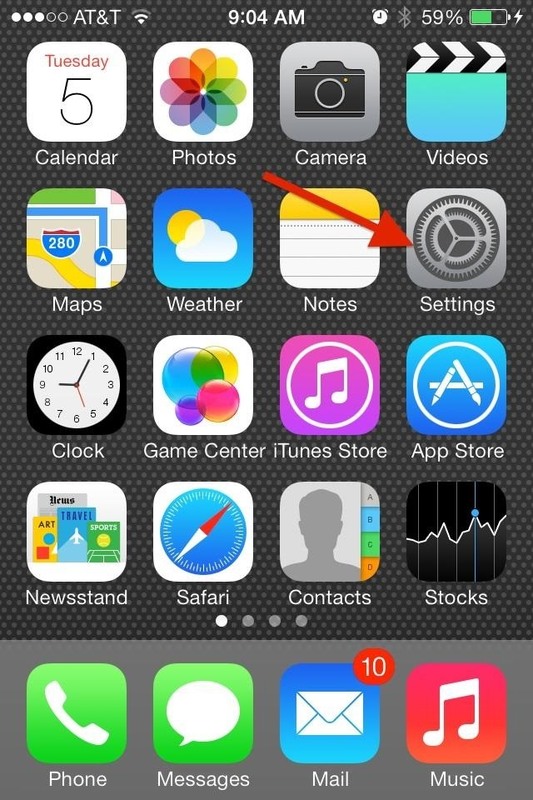 You will see Clear Cache at the top of the screen. Tap this and hit OK to clear the cache. 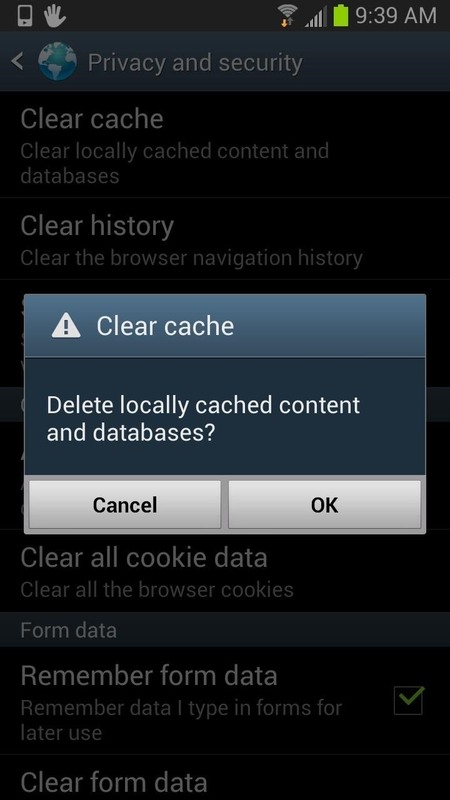 This section will detail all of the possible ways you can clear your cache in Dolphin for Android and iOS devices. 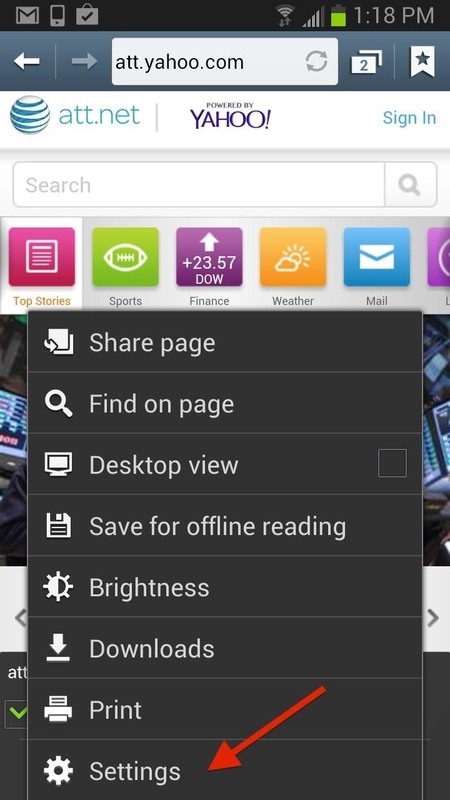 Dolphin is another option for your Android phone, most noted for its ability to use Adobe Flash. 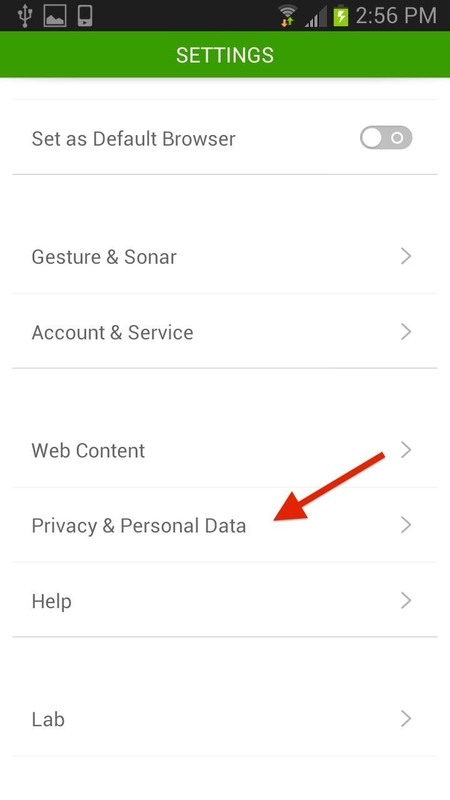 Open Dolphin, go to Settings, then Privacy and Personal Data. Next, select Clear Data, then check Clear Cache followed by Clear Selected Data. Note that you can access the Dolphin menu by selecting the menu button or dragging the small gray dolphin icon to the settings option. For the iOS version of Dolphin, open the Dolphin menu and go to Settings, then select Clear Data. 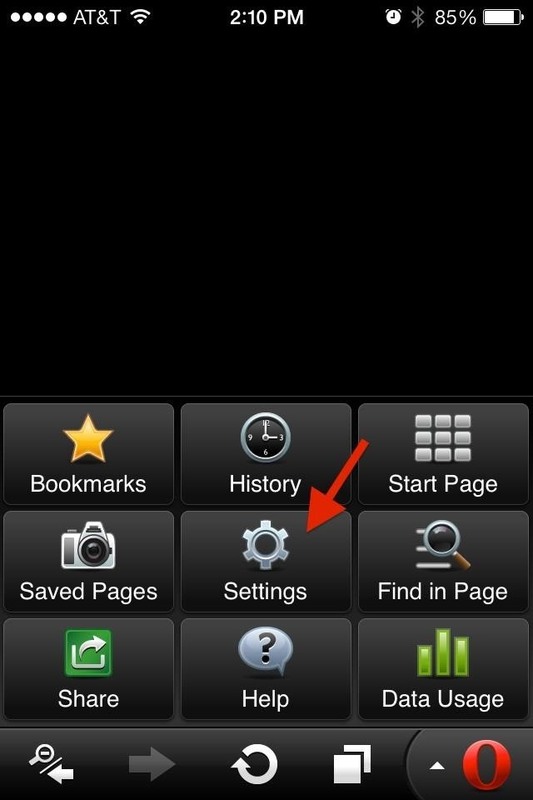 In the following pop-menu, tap Clear Cache. 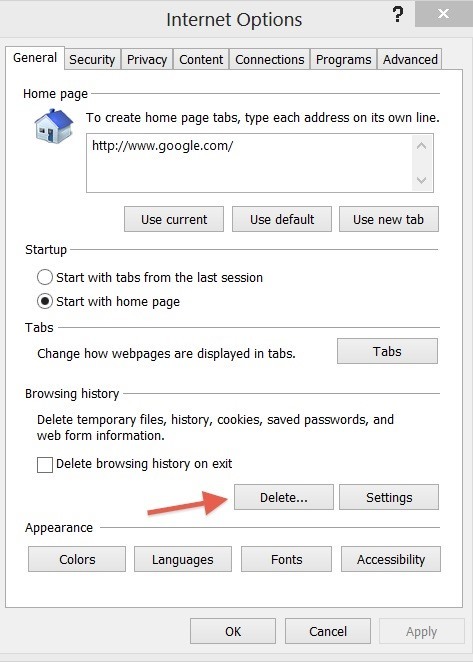 Deleting your browser's cache is just one step to clearing some of the information that is stored when you browse the internet. 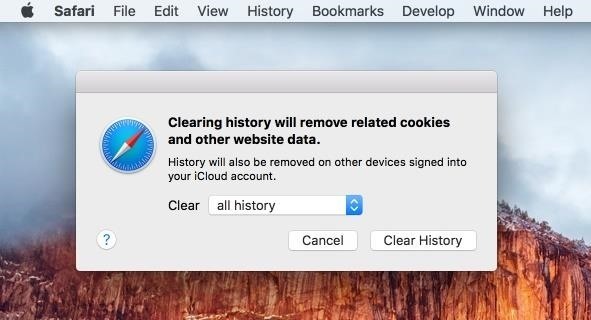 It's always good to clear your cookies and your history every few days. But if you really want to leave no trace behind, then use private or incognito browsing and you wont have to worry about the cache or cookies.